A burst of vibrant colors sets this garden apart! 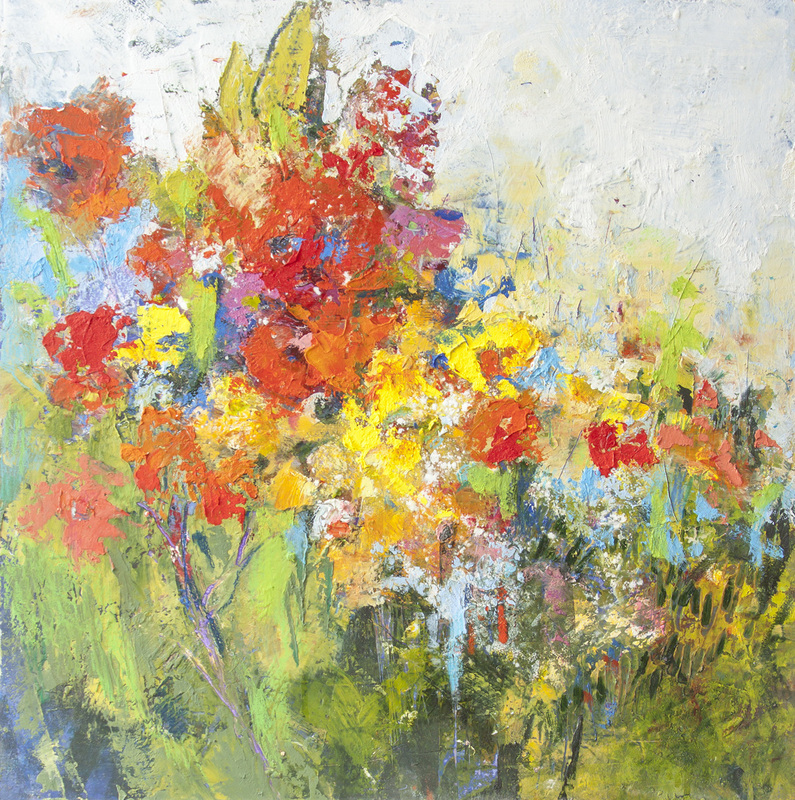 A contemporary, impressionis,t floral that will brighten up any corner. Limited edition of only 10 prints.